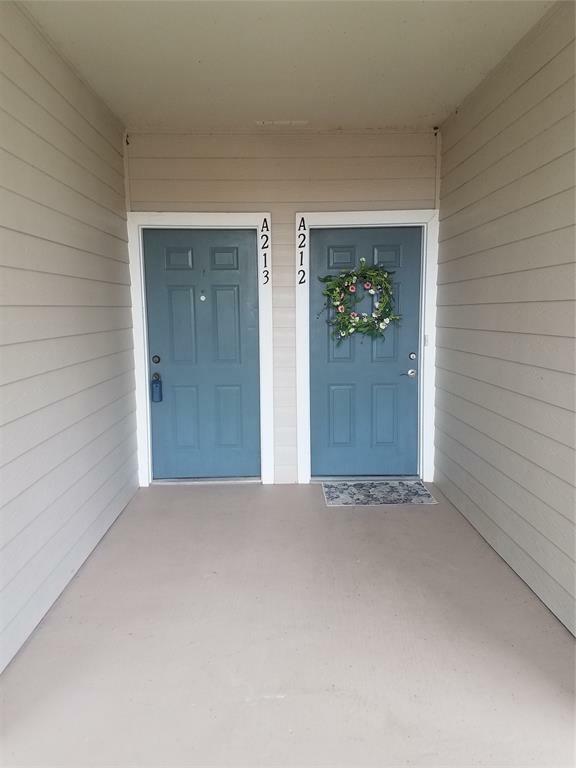 Great waterfront 2/2 condo at this highly sought after complex! Unit includes washer and dryer and complex has elevator access. 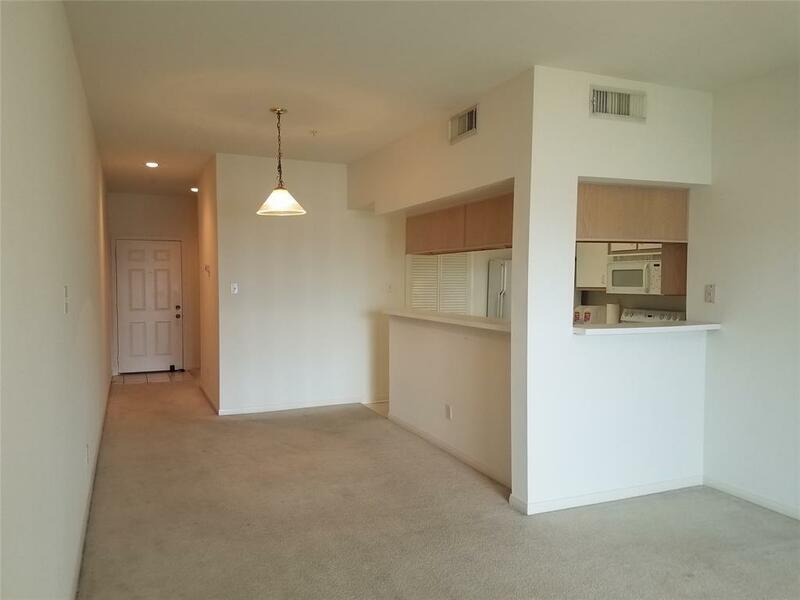 Large dining/living combo area with sliding glass door to balcony and gorgeous lake view of Marina and beyond. Kitchen has breakfast bar to dining area and pass through bar to living area. Plenty of counter space and cabinet storage. Large master bedroom with its own bathroom and extra storage cabinets. Second bedroom is nice size with mirrored closet and easy access to guest bathroom. Complex has private pool and is also next door to Yacht Club with access to the huge pool and playground area. Order food poolside and watch fireworks from your balcony! 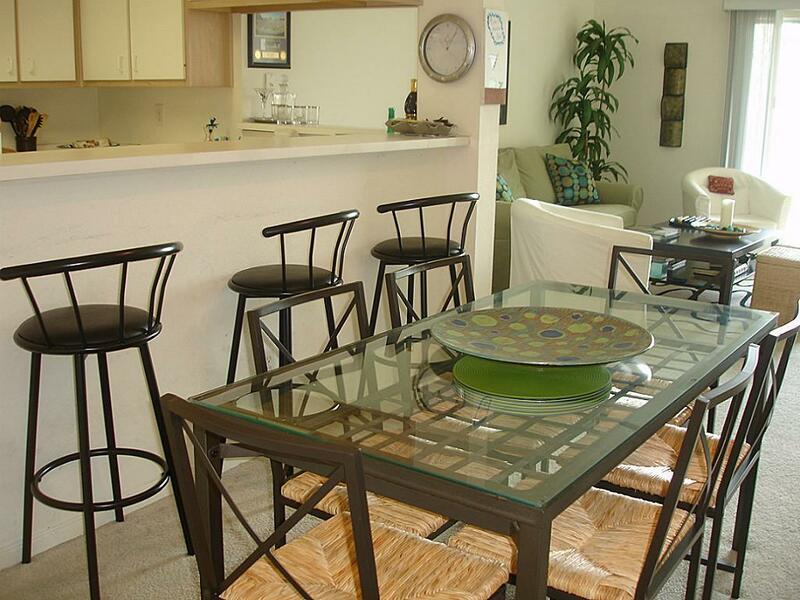 Walden amenities also includes tennis and fitness center, 2 boat ramps, dog park and more! 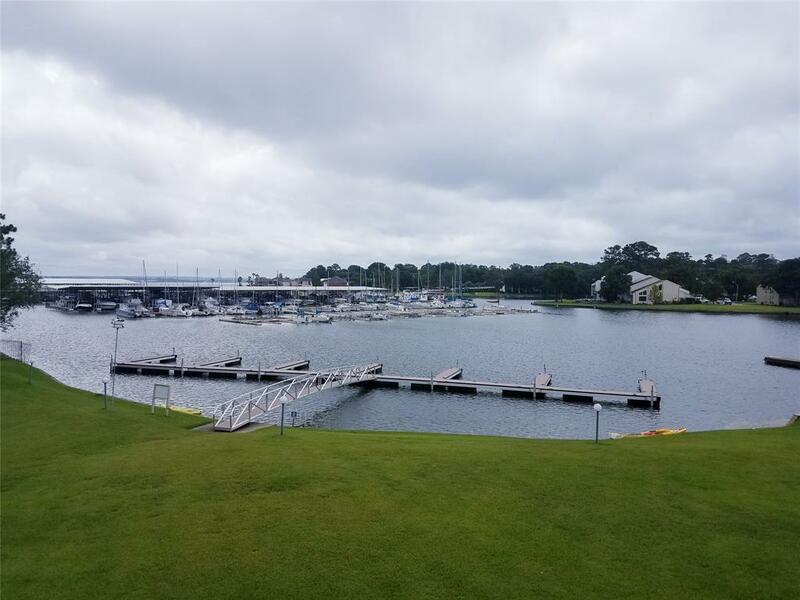 Come take a look and enjoy the lake life this summer!